Eating healthy is not just a passing fad. Given the rise of lifestyle diseases like diabetes, obesity, hypertension, and depression, eating healthy is no longer an option but a choice that many of us have to make. However, even the most dedicated person can hold-up their hands and give into the amount and variety of junk food available in the market. What’s even more deplorable is the fact that many sugar-laden foods are usually marketed under the pretext of “healthy food. So, even if you are someone who has taken the path to getting healthy such roadblocks can deter even a veteran’s spirit. A country like India is still coming to terms with the idea of prioritizing health and wellness over everything else. 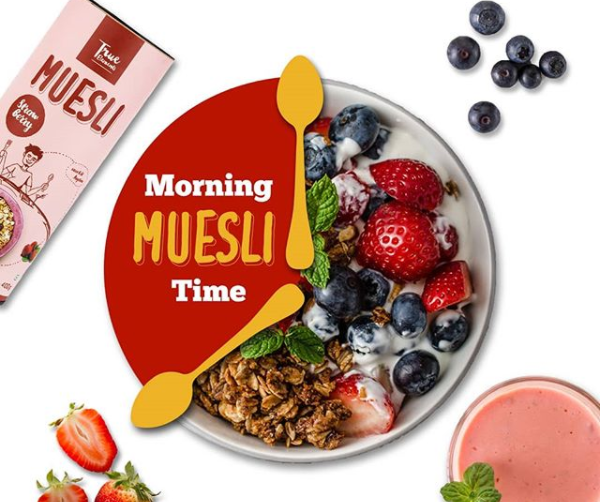 With an immense history of indulging in rich foods, it is indeed difficult to come across a brand that caters to our Indian taste buds and maintaining out fitness levels. Enter: True Elements. A brand that offers a range of high-quality natural snacks and supplements. They believe in providing food which is wholesome and naturally processed, with no additional preservatives or chemicals. They have featured on over 30 e-commerce websites and offer an array roasted snacks, breakfast cereals, nuts, seeds, berries, tea, honey and natural vinegar. These products come with many different variations in their taste along with the respective health benefits. As a part of the One Punch Man Challenge series, mobiefit has launched 2 exclusive challenges in collaboration with True Elements. 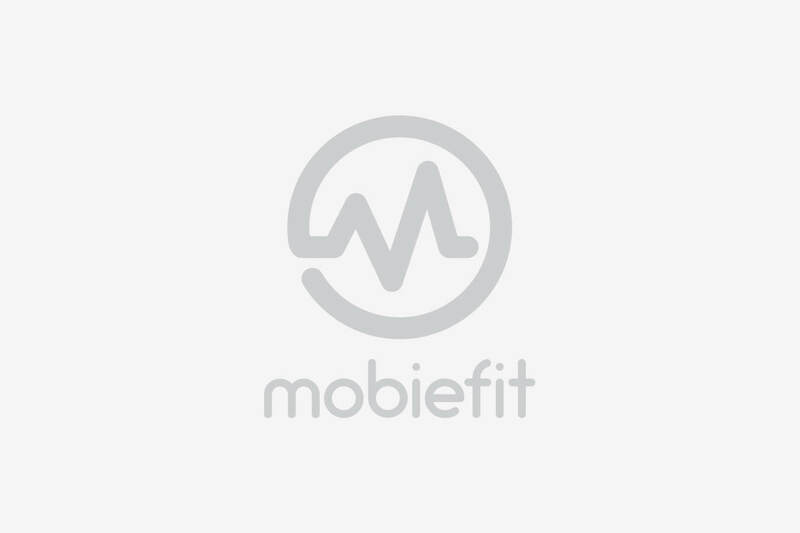 To participate in the challenges, all you have to do is download the mobiefit apps and sign-up to the challenge of your choice. 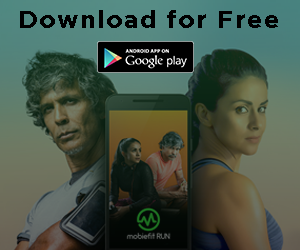 On mobiefit RUN we have the OPM 10K run where the users will have to clock a minimum of 10 km daily. The users with the highest cumulative distance for the month of May will feature as our Top 3 winners. 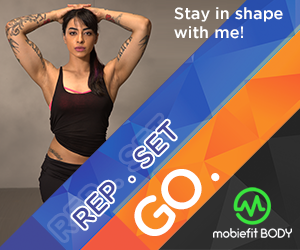 On mobiefit BODY we have the OPM Squats challenge where the participants have to do the maximum number of squats in 1-minute. 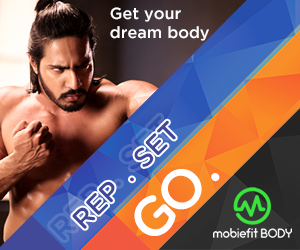 Top 3 contenders with the highest reps will feature in our mobiefit Hall of Fame. The Top 3 winners will win True Elements vouchers worth Rs 5000.